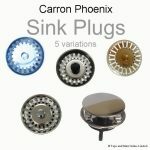 This Carron Phoenix Sink Plug V2 suits many models including the following Carron Phoenix Summit, Carron Phoenix Coral, Carron Phoenix Belfast, Carron Phoenix Shonelle, Carron Phoenix ZX & Carron Phoenix Zeta Inset. 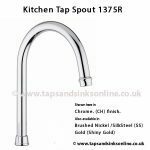 You can see below for measurements and more information to assist selection of correct plug. The black rubber part of this plug is NOT available to purchase separately. 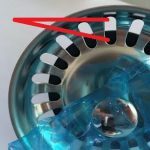 Colour: Available in Chrome only. 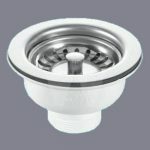 Carron Phoenix has a wide range of Kitchen Sinks using various plugs. 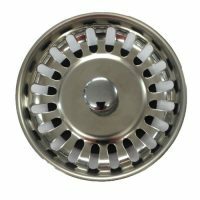 We stock all Carron Phoenix sink plugs available, including plugs for discontinued Carron Phoenix Kitchen Sinks (see here for more of our plugs). 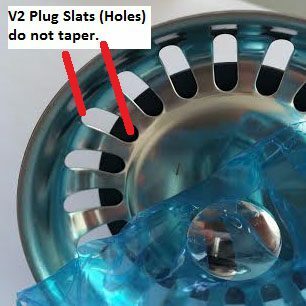 The Slats (Holes) on V2 plug DO NOT taper towards the centre whereas on V1 plug they taper. 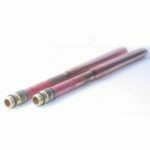 If your slats taper, please look at V1 plug here. 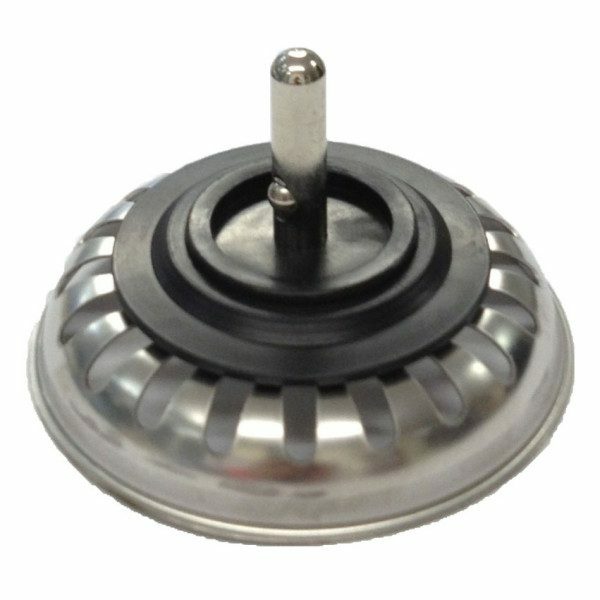 V2 Plug. Slats (holes) do NOT taper towards the centre of the Plug. 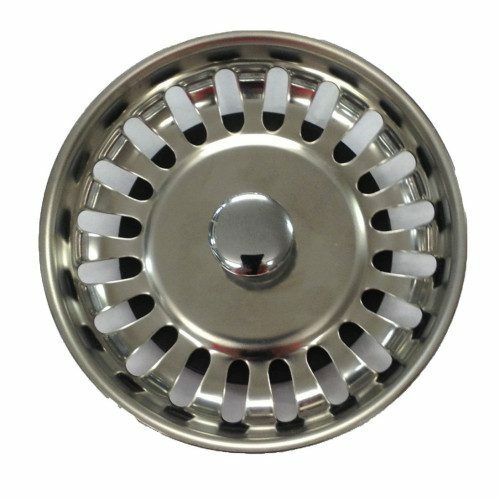 Disclaimer: We have been selling Carron Phoenix Sinks for 30 years. 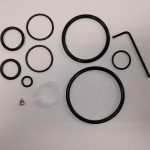 Please note that We have no way of knowing whether or not the waste and plumbing kit used in the installation of your sink (and hence the plug) was the original waste and plumbing kit supplied by Carron Phoenix. 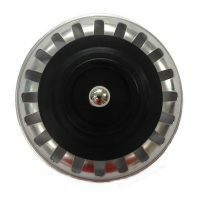 We can not guarantee that our plug will fit your sink waste.